It should be against the law to ignore something this stunning. Police watches have always been about expressing your individuality. 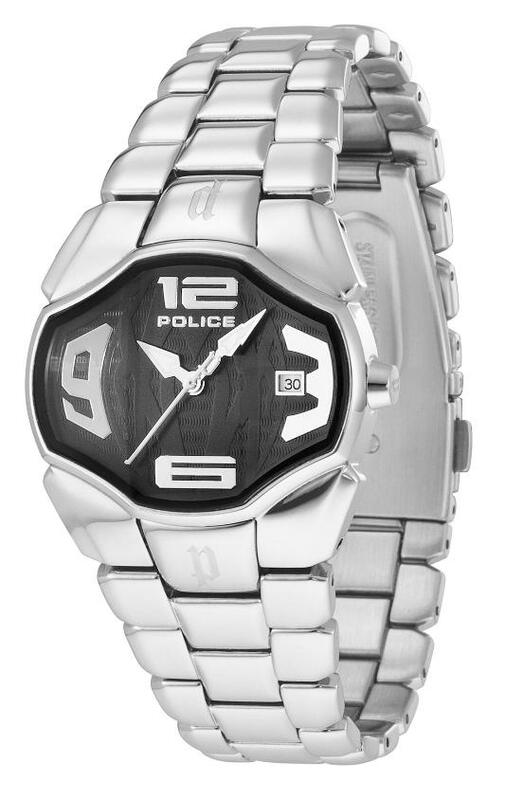 With a fantastic selection of new and exciting styles, there has always been a Police watch for every personality. The Police TOPGEAR Pearl Silver Dial Watch is what Police style is all about. This stunning 46mm timepiece combines a spectacular oversized pearl-toned dial with an understated minimal design, for a uniquely individual look. The large, easy-to-read dial features attractive, orange-lined translucent hour markers and is encircled by a stainless steel bezel inscribed with minute markers. The watch is fitted with a comfortable bright orange polyurethane band that is studded with steel inserts and fastened by a secure buckle clasp. There is a handy date window at three o’clock and the sturdy stainless steel case is water resistant to 330 feet. The unisex design of this stylish timepiece will appeal to both men and women. 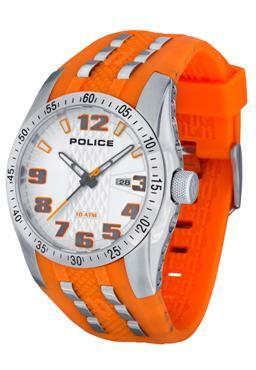 Since the fashion police have already declared that orange is the 2012 color of the year, this stunning Police timepiece is the perfect way to accent your new Spring outfits. 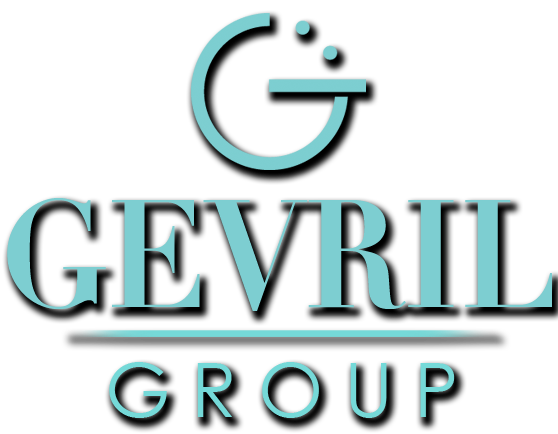 The Police brand is already incredibly popular worldwide. With unique and innovative designs like the TOPGEAR Pearl Silver Dial, these fashion-forward timepieces have captured the imagination of a new generation of watch enthusiasts who know that style is always personal. If you’d like to make a personal statement with your own Police TOPGEAR Pearl Silver Dial Watch, contact your nearest authorized Police dealer today. The ANGEL Collection from Police is a showcase of the brand’s cool and unique style, presented in a contemporary manner. Police crafted the ANGEL using its signature bold steel link bracelet, embellished with the brand’s iconic ‘P’ on either side of the dial’s interface. The wide façade is embellished with beveled corners, which highlight the exaggerated numerals at each 15-minute mark. The Police ANGEL is available in several stainless-steel versions: one with a black sunray dial, adorned with a stamped pattern of numerals (shown below), one in a subdued silver, and another gold plated with a silver dial.